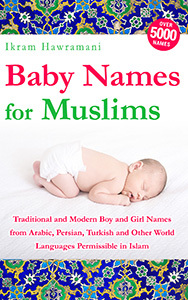 Alhasan is an indirect Quranic name for boys that means “the good-looking one”, “the gentle one”, “the virtuous one”. 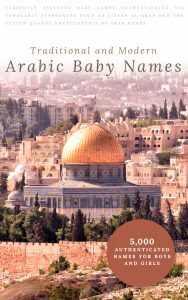 It is a variant of the name Hasan and both Alhasan and Hasan are correct and acceptable names, you can choose whichever you prefer. Alhasan is simply the name Hasan with Al- (“the”) added to it, Hasan belongs to a group of Arabic names called the mu`arraf (“definable”) names, which means that they have variants with Al- attached to them. 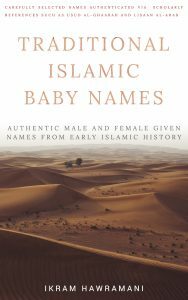 In short, Alhasan and Hasan are two different names, with Alhasan derived from Hasan. The two names are often used interchangeably. 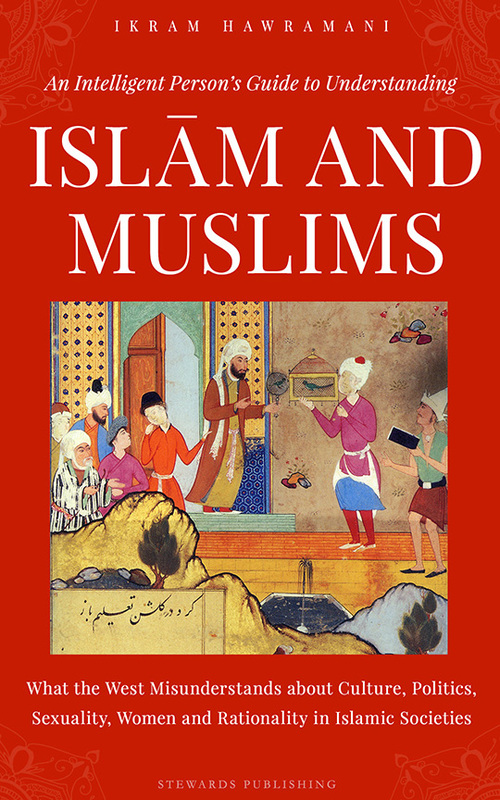 For instance, the name of Ali bin Abi Talib’s son is Alhasan bin Ali, but in English literature he is often referred to Hasan bin Ali. You can choose one variant and stick with it, and you may also use both names to refer to your child.